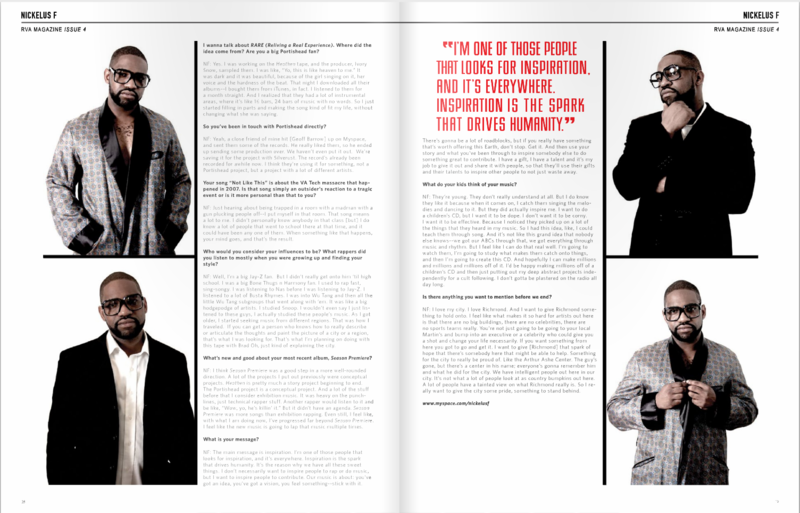 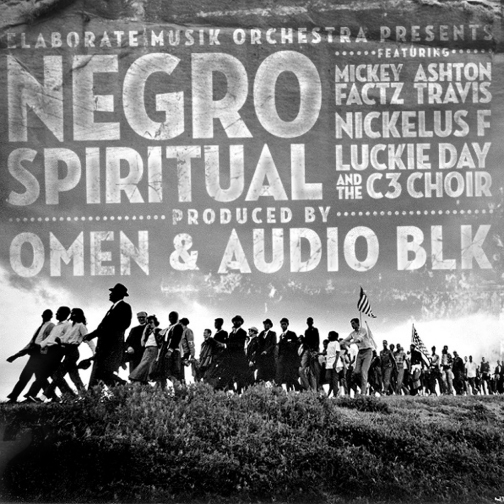 Here’s a new freestyle from Nickelus F to kick off Spring 2011! 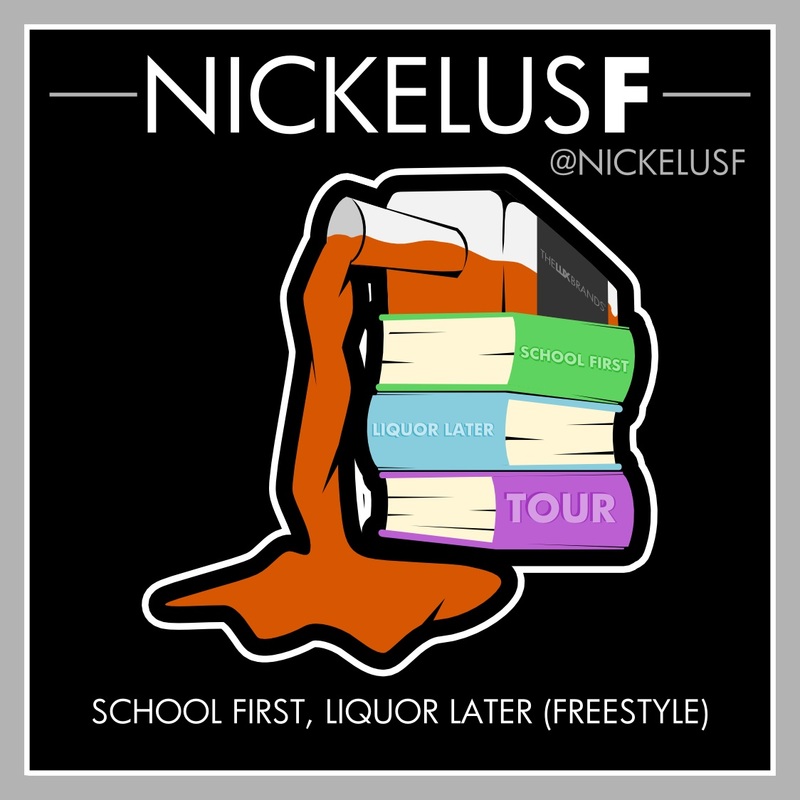 Look for Nickelus F & Suburban District to co-headline the School First Liquor Later Tour of VA Colleges to kick off April 4th! 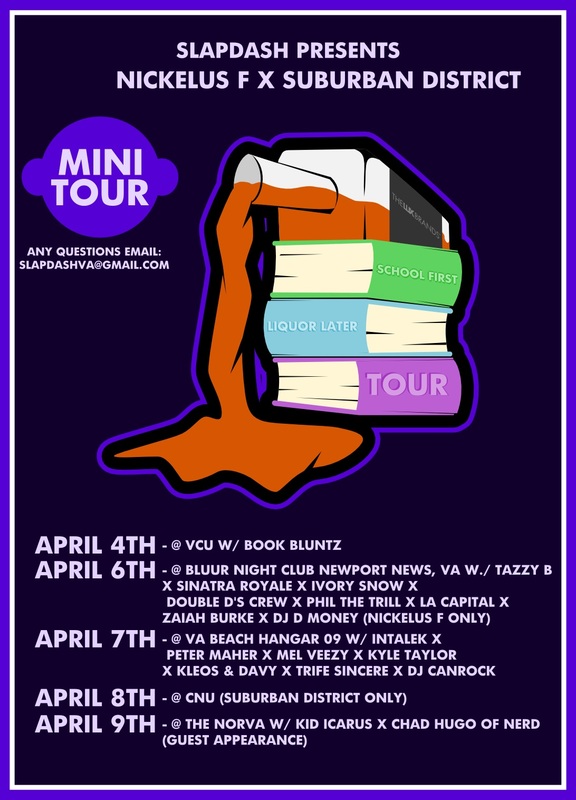 Tour will include a show at VCU & will be capped off on April, 23 with a UVA Campus show featuring Nick, The Clipse & Phil Ade.